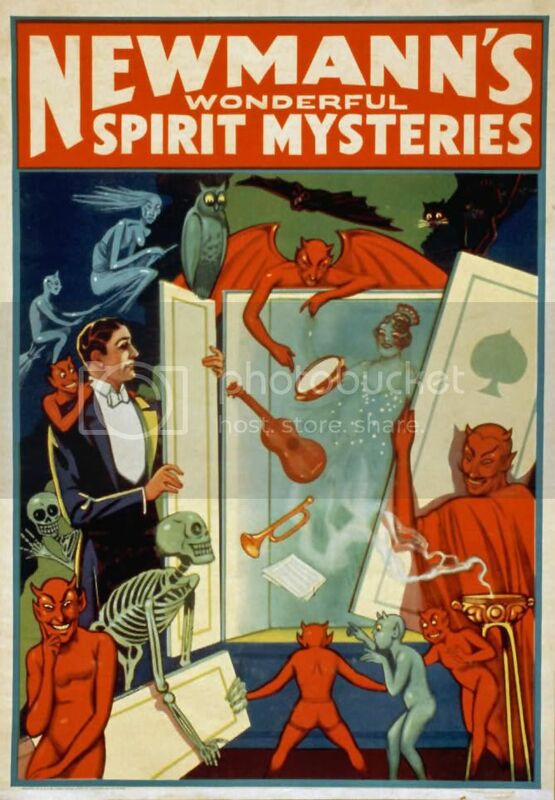 Those are some fantastic posters. 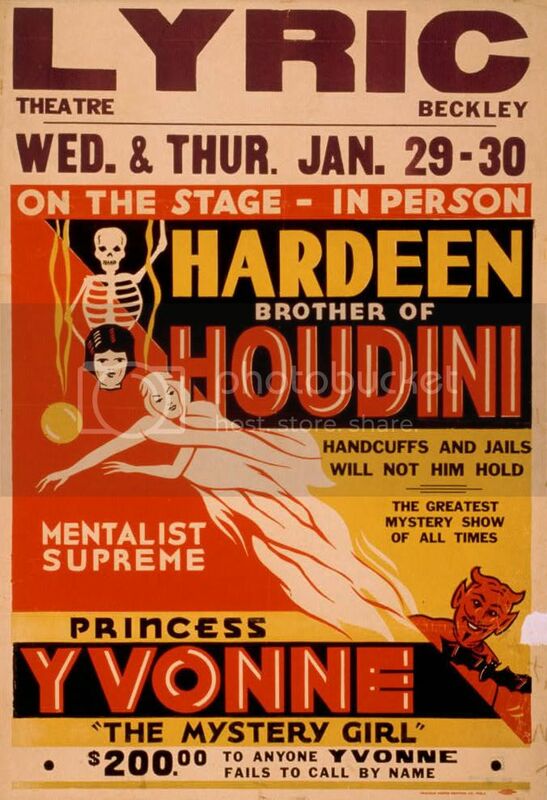 I'd love to have any of them hanging on my wall, but I really dig that Hardeen poster. I'm happy you stopped by to enjoy these...they're definitely some of my favorites. 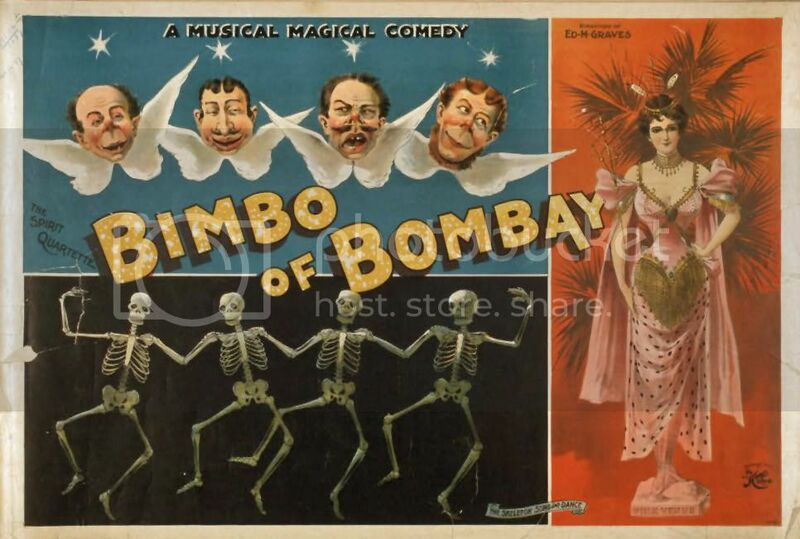 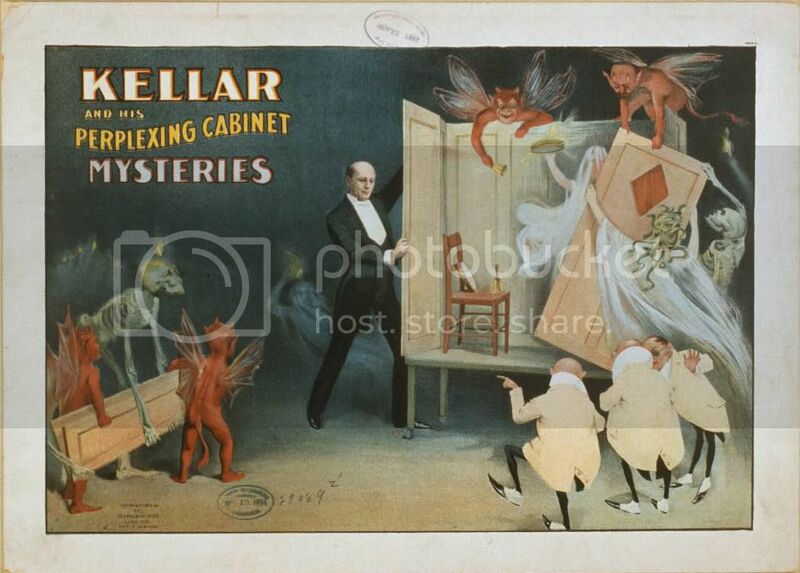 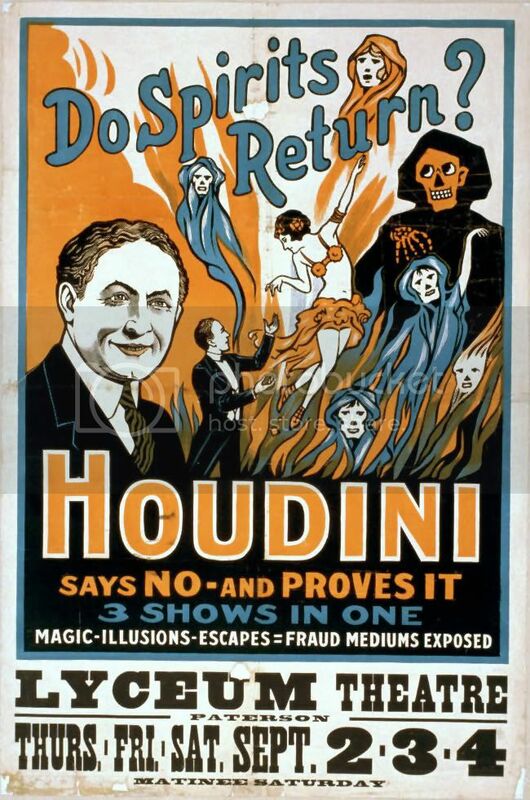 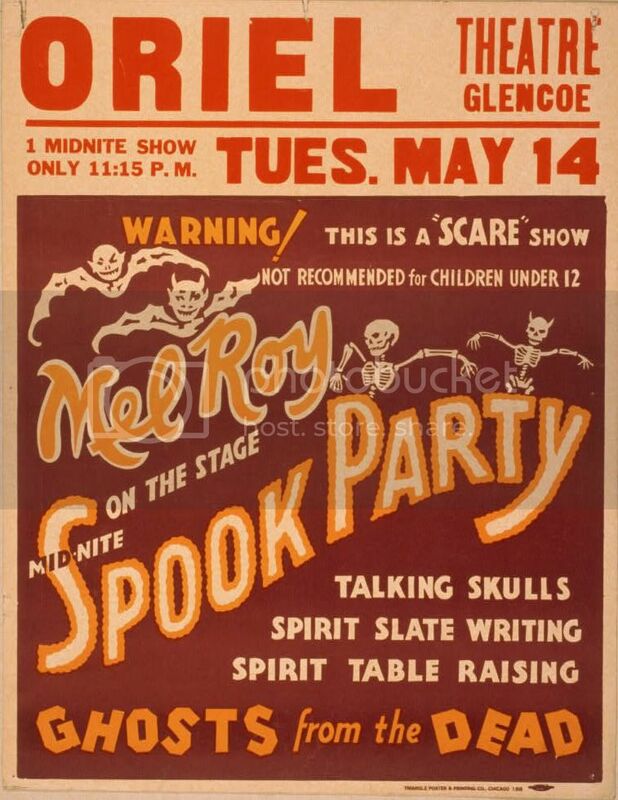 I LOVE these kind of posters, especially vintage spookshow stuff!